Things are looking up for the national economy: over the past few months, unemployment rates have decreased and are fluctuating in the 5.0-5.3 percent range (source: http://www.bls.gov/bls/unemployment.htm and http://www.bls.gov/web/empsit/cpseea10.htm). While most unemployed (those actively seeking work but unable to find employment) have gradually returned to work following the Great Recession, the unemployment rate for those age 16-24 remains approximately double that for other job seekers. There are dire implications in this for youth in placement. The long-term consequences for young adults of a delay in entering the workforce include foregone work experience, missed opportunities to develop skills, and lower lifetime earnings. Moreover, young adult joblessness leads to a burden for taxpayers in lost revenues, additional welfare payments, and potentially increased crime. One of our goals is to increase our students’ employability. Many young people are utterly unprepared for participation in the job market. They lack the work-related attitudes and skills to obtain and keep a job.  Since our founding in 1907, Boys Republic has sought to teach young people good work habits–like showing up for work on time and taking direction from a supervisor. We combine such work experience with job training in specific trades. 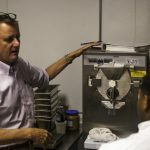 LEARNING FROM SCRATCH: The new and very popular Teaching Bakery program uses student labor to make most breads and desserts used within the campus residential food services program from scratch. The cost to provide these items for the campus residential program has been lowered by 45-50 percent. 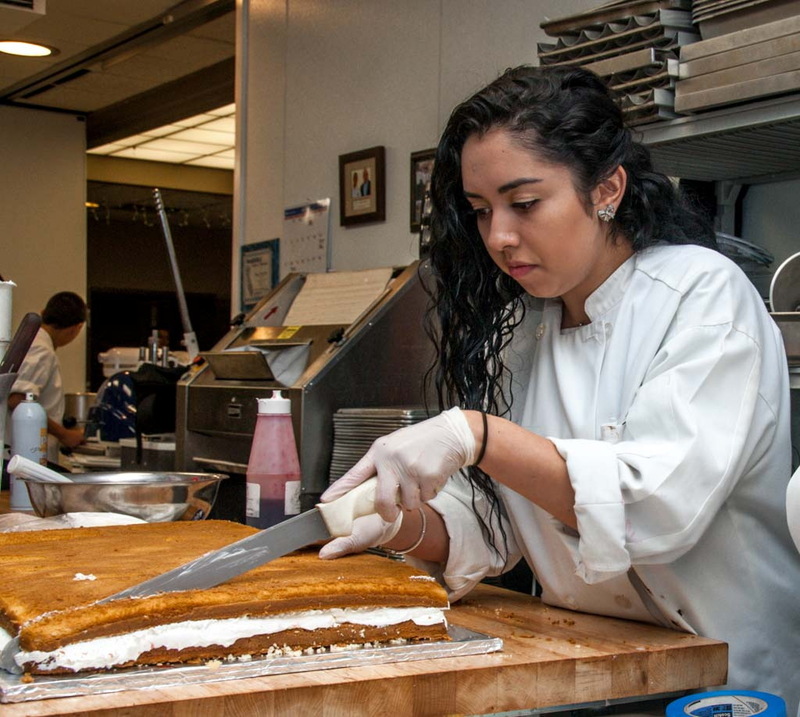 Above, a Girls Republic student practices trimming the edge of a sheet cake to be served later. Each student is required to undertake vocational training in a field of his choice. 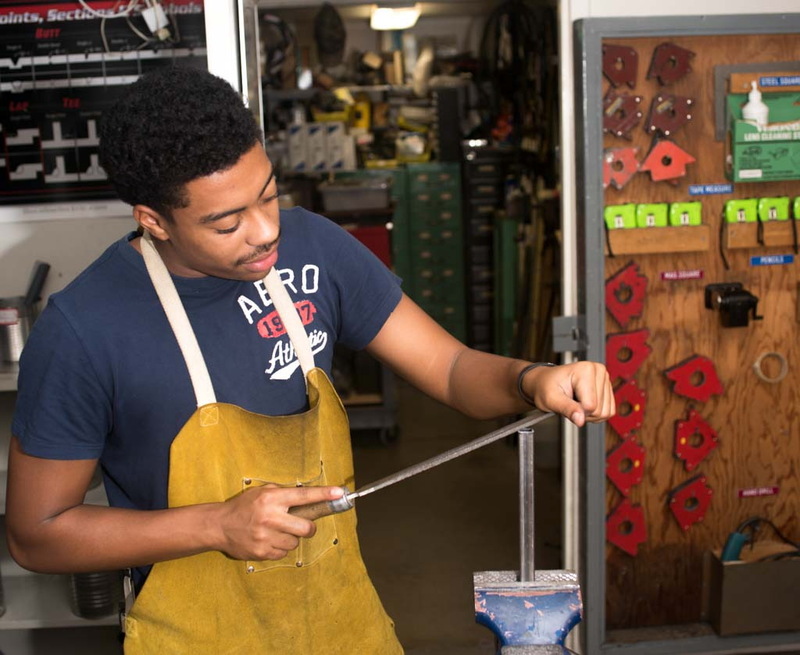 Our bakery, masonry, landscaping, welding, cabinet-making, printing, and culinary arts programs all provide an opportunity for students to leave Boys Republic with a vocational certificate. 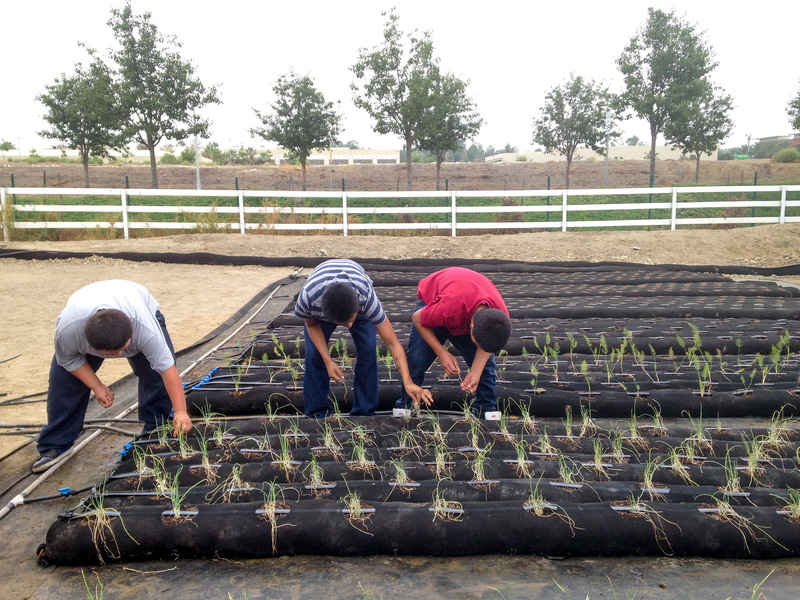 HYDROPONIC FARMING: Students enrolled in Boys Republic’s Landscaping Class learn environmentally sound cultivation methods. Above, they tend closely-clustered rows of GardenSoxx planters. 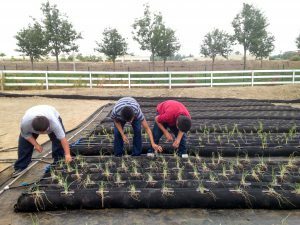 The GardenSoxx planters allow three times as many plants to thrive in a quicker amount of time than crops planted traditionally in the ground. All of these programs reflect the basic tenets of “Project Based Learning” and its underlying belief that young people learn best by doing. 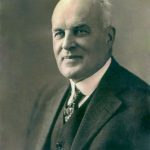 Each of the programs combines classroom theory with applied knowledge. The courses are designed to emulate, as much as possible, the demands and expectations of real-world, on-the-job adult responsibility. At the heart of Boys Republic’s vocational training program is the strong reinforcement of positive life values. 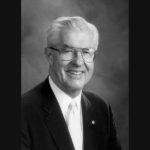 Among the most important of these–especially for teens who are about to become adults and enter society on their own–are a a strong work ethic and the self-esteem that comes with earning one’s own way. 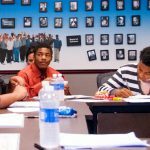 “Nothing Without Labor” is the agency’s motto and our vocational programs are a manifestation of that most important lesson.